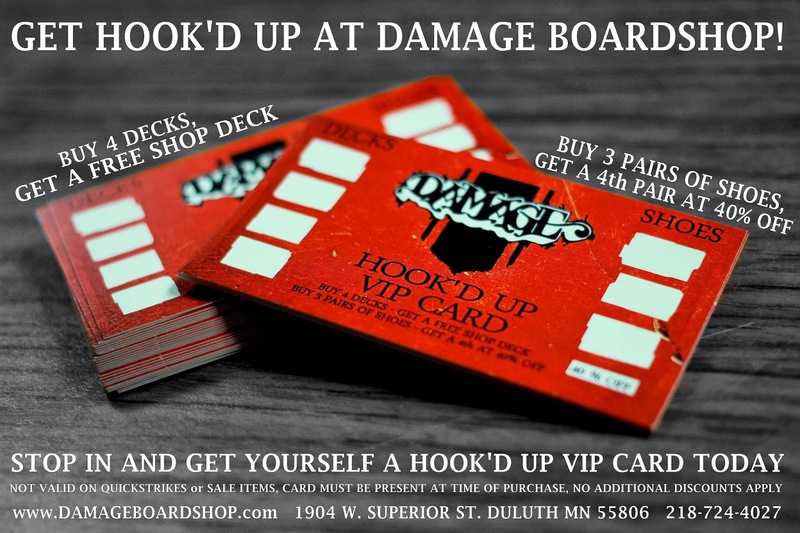 Damage Boardshop: SHOE SALE CONTINUES! 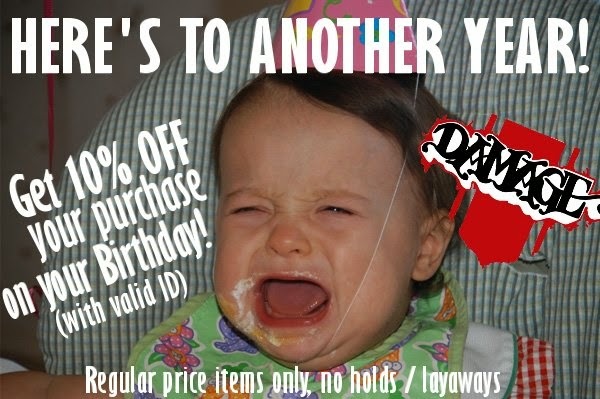 Have you taken advantage of our shoe sale yet!? Only a few days left to get rid of your blown out shoes for some new ones at only $35!